California Flower Shops by City : Find California flower shops that delivers same day or next day. 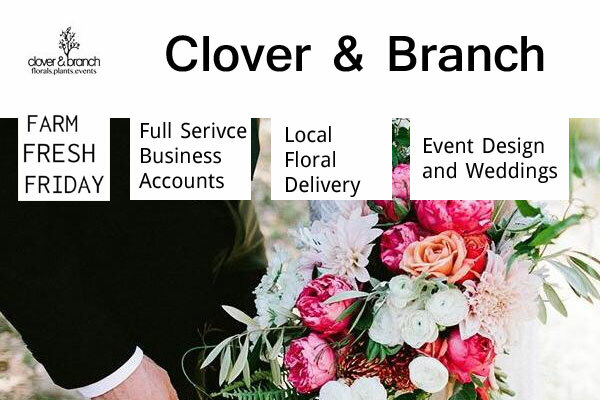 Flower shops and flower delivery services by city online and in-store. 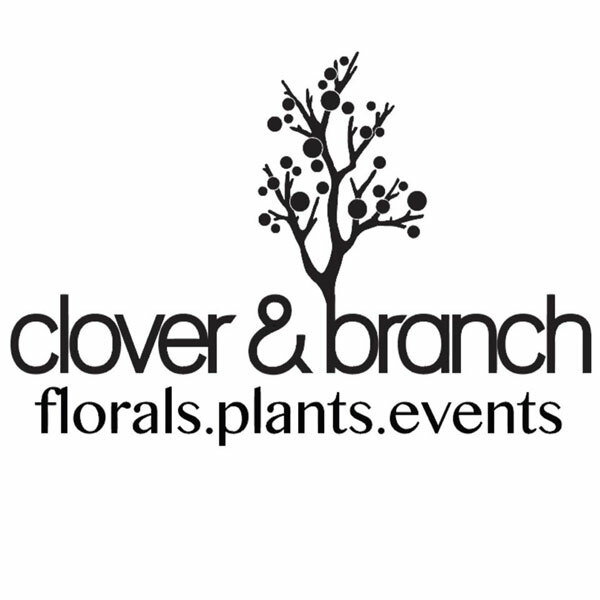 Clover & Branch Design Studio is a popular florist in San Luis Obispo, California. Organic flower delivery San Luis Obispo. – floral and botanical styling for commercial photo shoots, engagement shoots, and any creative projects in the San Luis Obispo area.